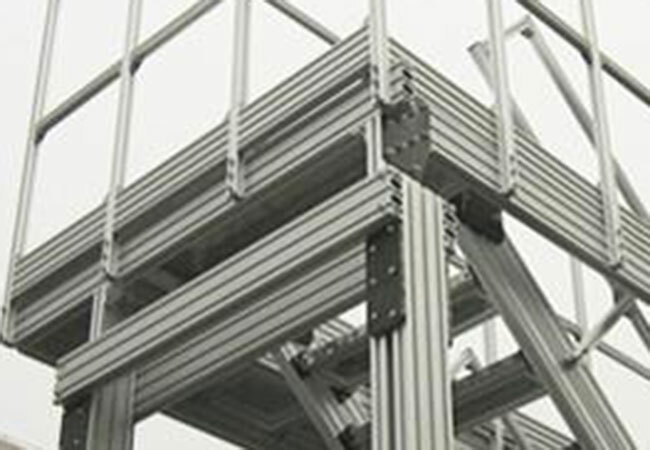 On August 28th, 2014, the project of industrial and construction section bar with an annual output of 200,000 tons solemnly started at Sunlight Aluminum Co., Ltd in Sichuan Ganmei Industrial Park with a total investment of 4 billion RMB, a covering area of 2000 mu and a construction period of 3 years. 12 casting production lines, 72 extrusion production lines, 4 anodizing production lines and 12 spraying production lines will be equipped to manufacture aluminum alloy section bars with high performance including automotive, high speed train locomotive, aviation, shipping and energy-saving construction section bar, realizing an annual value of production of 5 billion RMB, an contribution of 0.2 billion in taxation and 5000 jobs. The first term project attracting an investment of 2 billion RMB and covering 510 thousand of square meters integrates R&D, production and sales, and the first production line is estimated to be put into trial production in August, 2015.